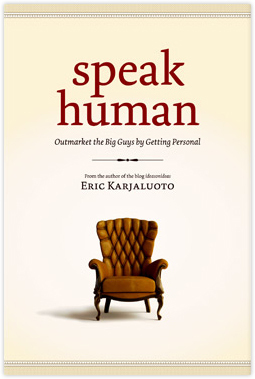 In 2009, I wrote Speak Human, in which I appealed to marketers to be more personable in their efforts (it’s a bit out of date, but the core principles still hold up). 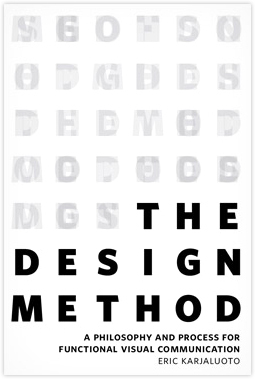 I followed this up, in 2013, with a book about how process leads to better design. It’s called The Design Method. Both are dense books, as I wanted to pack them with as much information as I could. I’m not sure if this was the right approach; nevertheless, they were reasonably well received. Speak Human has a 4.9 star rating on Amazon, and The Design Method has a 4.3 star rating.